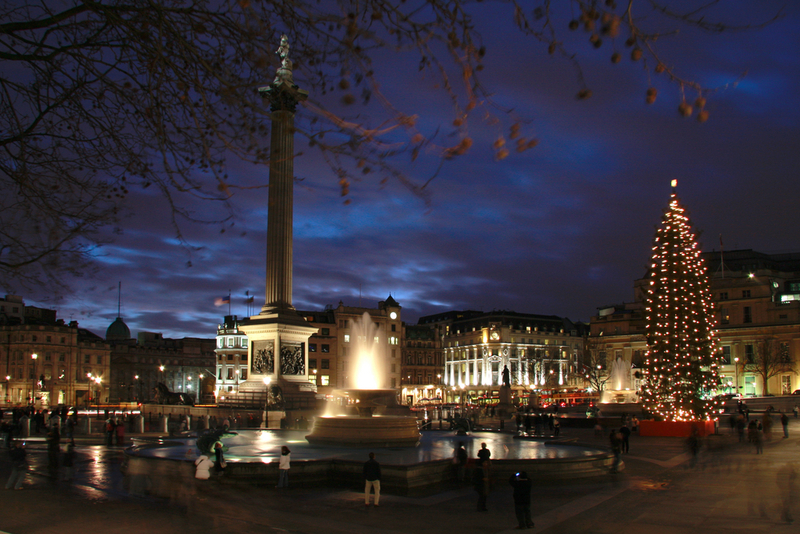 London has always been one of the best places in the city to enjoy Christmas. 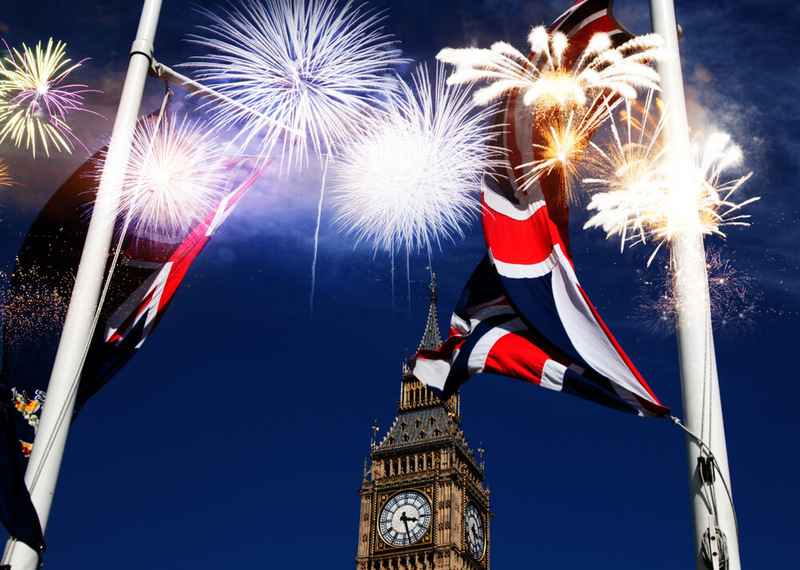 What with its wide range of Bayswater discount hotels, its beautiful scenery and historically joyous atmosphere over the yuletide month, December is as good a time as any to visit the UK capital. 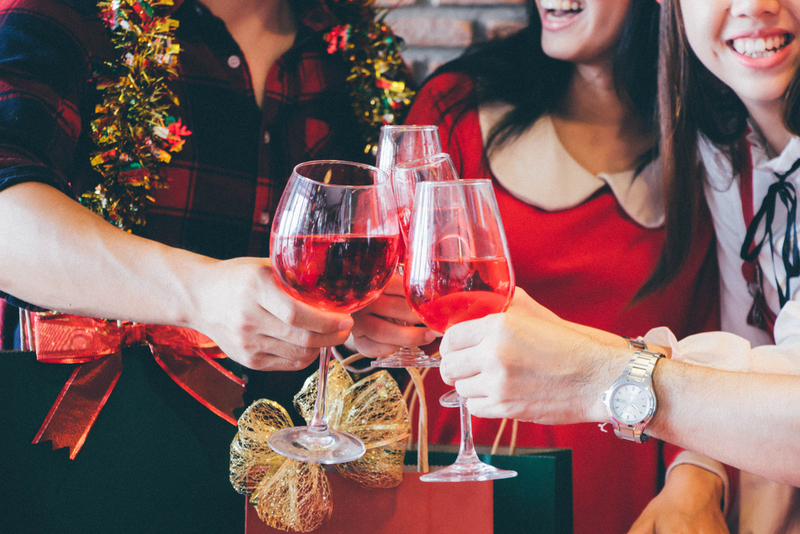 Whether you’re with family for the month, embarking on a fleeting festive business trip, or simply on a weekend getaway, there are plenty of events and sights to keep you in the spirit for all things mulled wine and carol singing. If you’re visiting the Grand Royale London during your holiday stay in the city, then you’re already in prime position to witness London’s always spectacular Christmas lights. 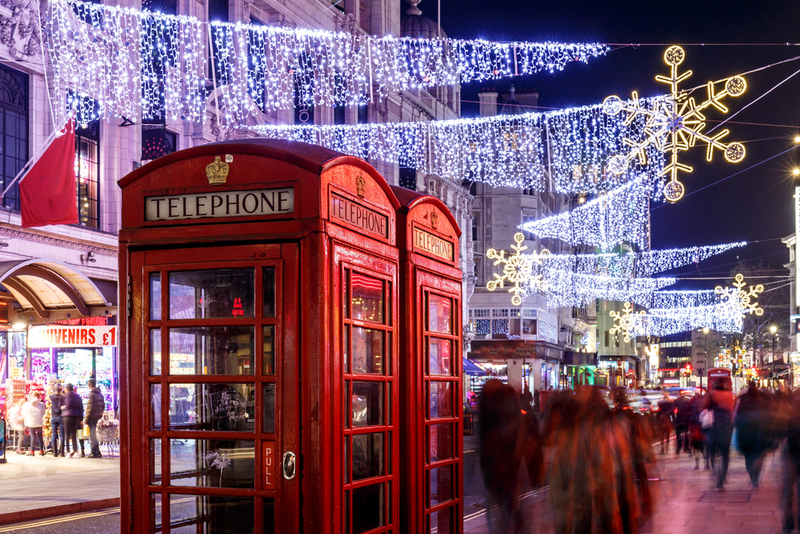 Although not a sight in and of themselves, the Christmas lights littered around Soho, Kensington and Oxford Street always promise to be hypnotising, bringing a grin to your face whilst mustering that much needed holiday spirit. Again, London is home to some of the best high streets in the country, and department stores especially have something special about them. 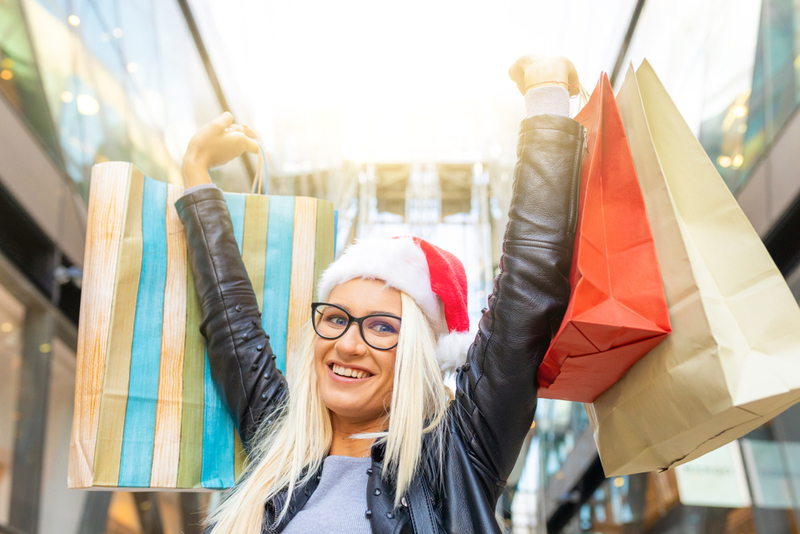 With the glow of department store shop windows like John Lewis on Oxford Street bringing a warmth in and of themselves, you’ll find the hustle and bustle inside to be equally energising. Whether you’re in for a browse or just enjoying the glowing aisles, there’s something unique about a London department store at Christmas time. Just look back through historic London fiction and you’ll see Christmas markets in the capital crop up time and time again. 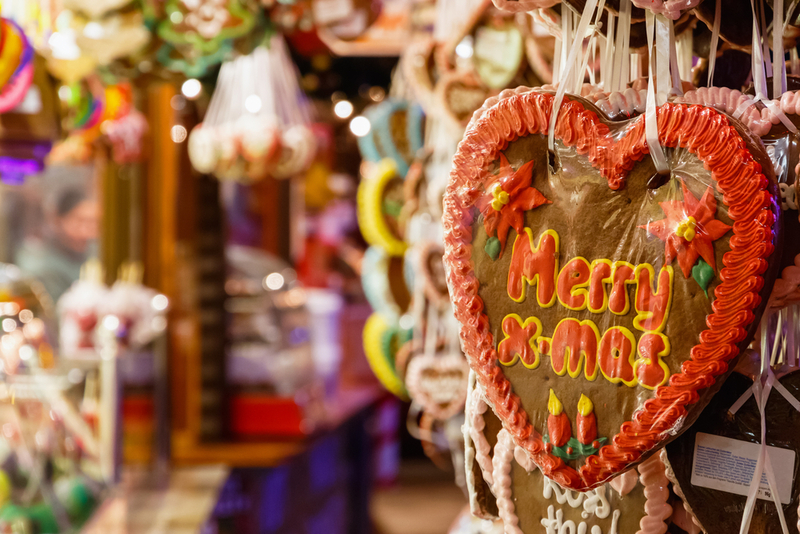 With Portobello Road, Columbia Road and Broadway Market all bringing their own character and charm to the chilly streets, you’ll have a real bauble perusing the local arts, crafts and trinkets up for sale. These markets, based in some of London’s most distinct areas, are a great place to find a great value and one of a kind gifts for one of your loved ones. All around the city during Christmas time, it isn’t just frost on your car window which seems to appear overnight. 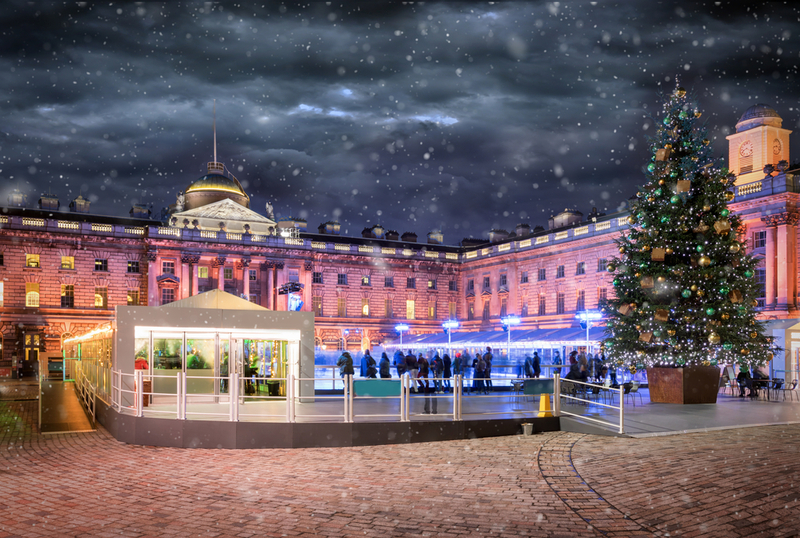 With many iconic locations such as Somerset House and the National History Museum bringing Ice Rinks to their doorsteps, you’ll be skating those troubles away before a trip to these iconic London buildings. With DJ sets, on ice performances, and family friendly skating days, you’ll feel like you’re walking on air. London is especially renowned for its wide range of traditional pubs. 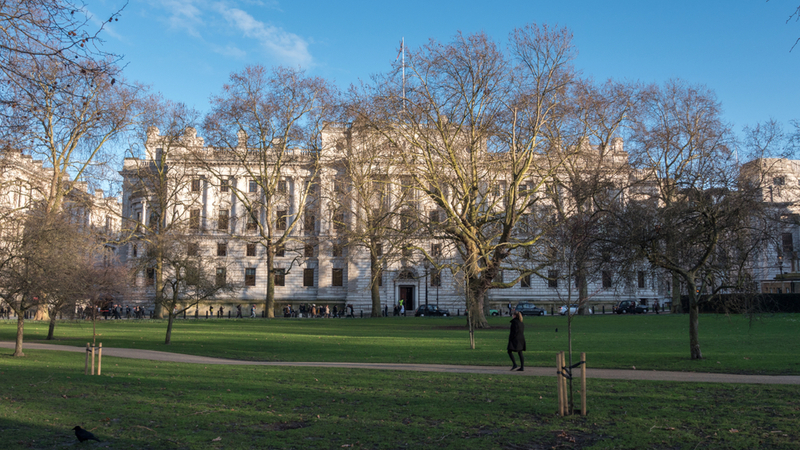 After a brisk walk through London’s finest parks and forests, you’ll want to kick back in front of an open fire with a warming pint or two, maybe even a mulled wine. The UK is one of the only countries where you find such a distinct “public house”, and as the capital of the country, every street corner is home to a “Black Lion” or a “Kings Head”. Oh Yes It Is! Christmas panto season is almost upon us, and on top of this, you’ll find many of the West End Theatres hosting family friendly shows and dance shows. From Pinocchio at the National Theatre, to Rumpelstiltskin at the Southbank Centre, all ages will be able to enjoy London’s finest Christmas entertainment. 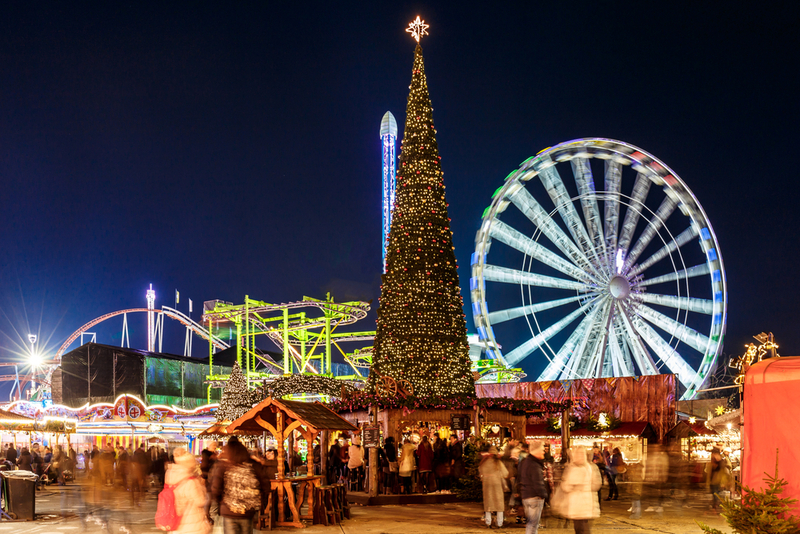 Share the post "Why Everyone Should Try a London Christmas"